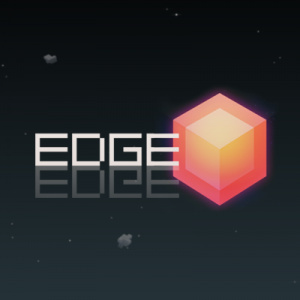 EDGE is the second of three Two Tribes classics to arrive on Wii U. 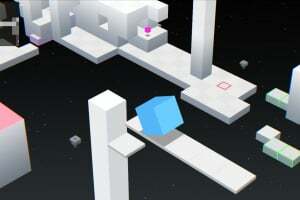 Other games in this range include 2D puzzle platformer Toki Tori and 3D puzzler RUSH. 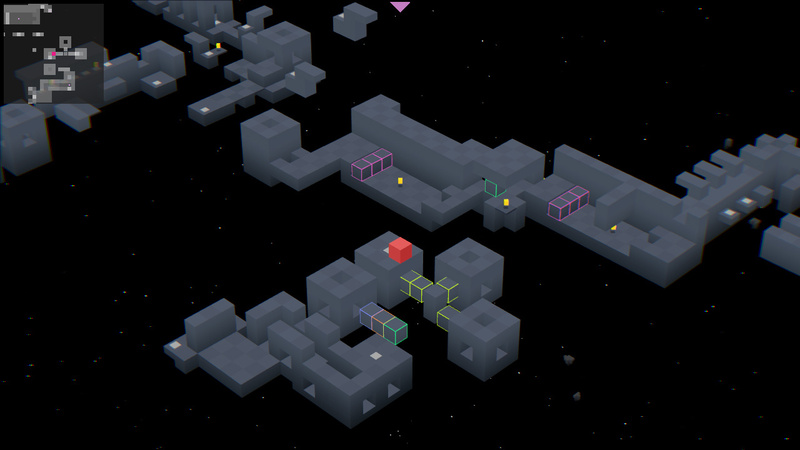 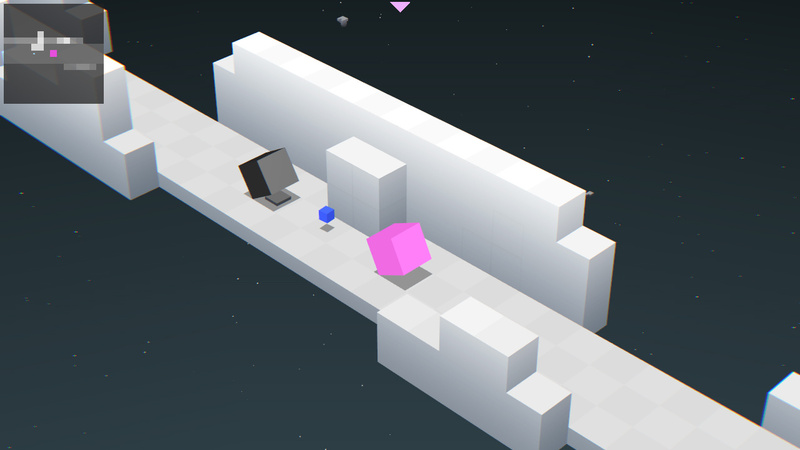 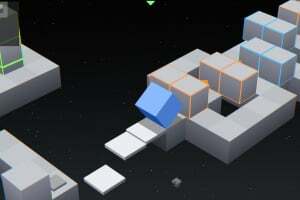 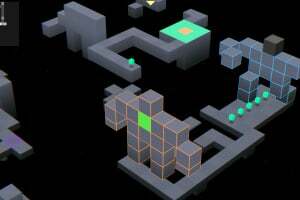 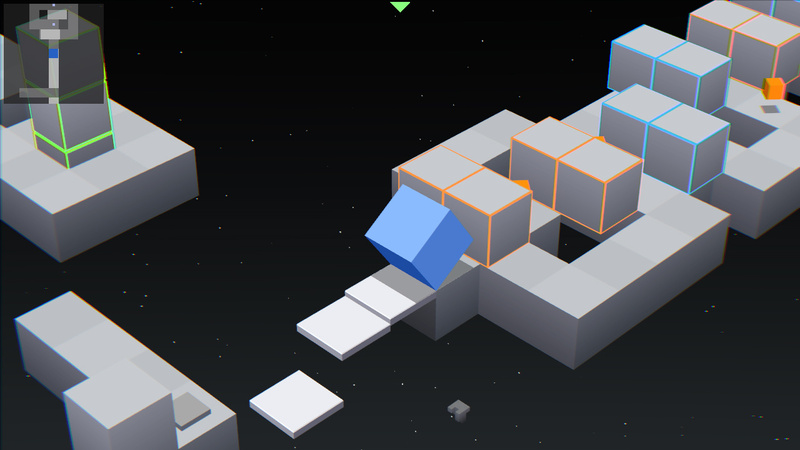 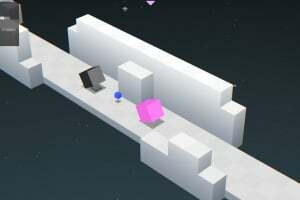 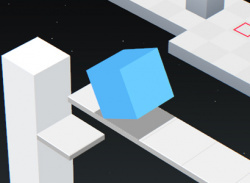 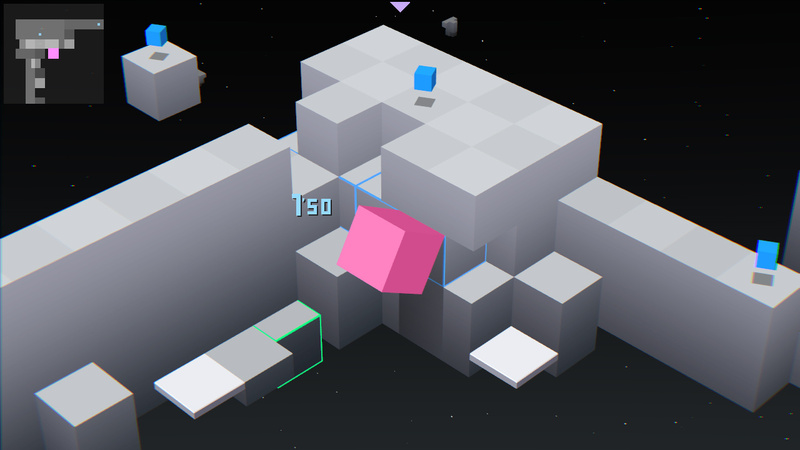 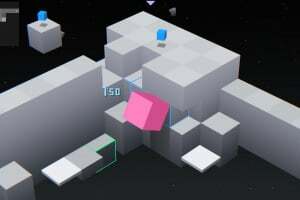 In EDGE, the award-winning retro inspired platformer, players take direct control of the cube and roll their way around the game's dozens of levels. 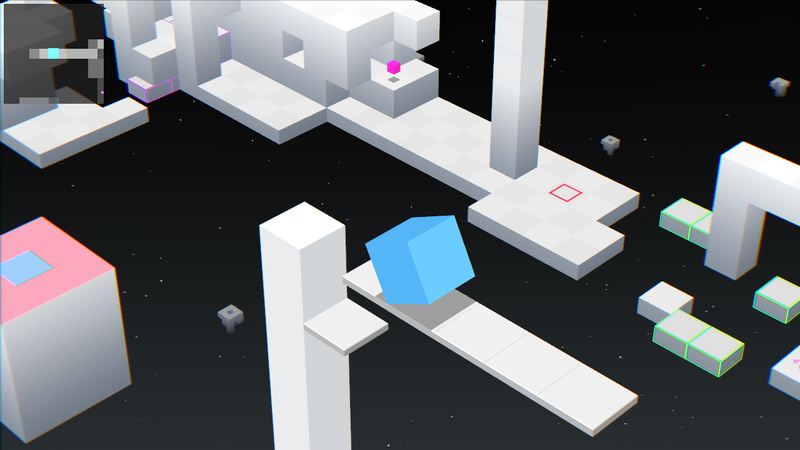 Search for all the prisms, and find the shortcuts to improve your times. 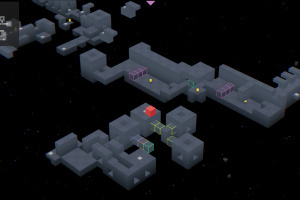 Whoa...so you can do all sorts of stuff you couldn't do in RUSH (WiiWare). 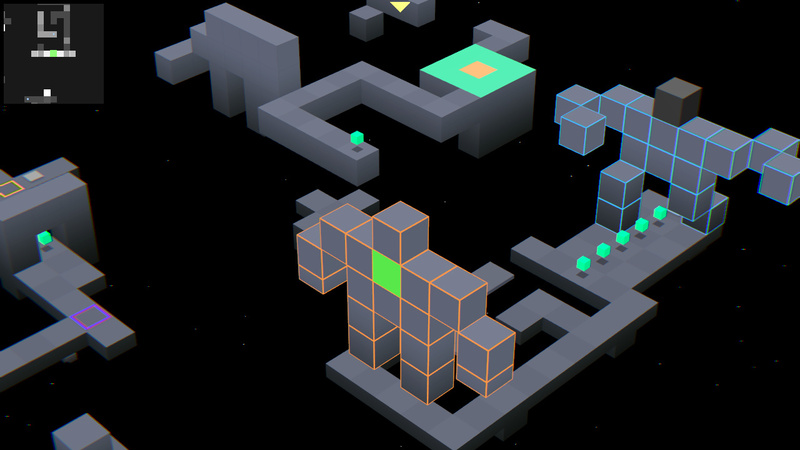 It's like RUSH on steroids.